About a year ago at this time I was visiting Vienna, Austria. 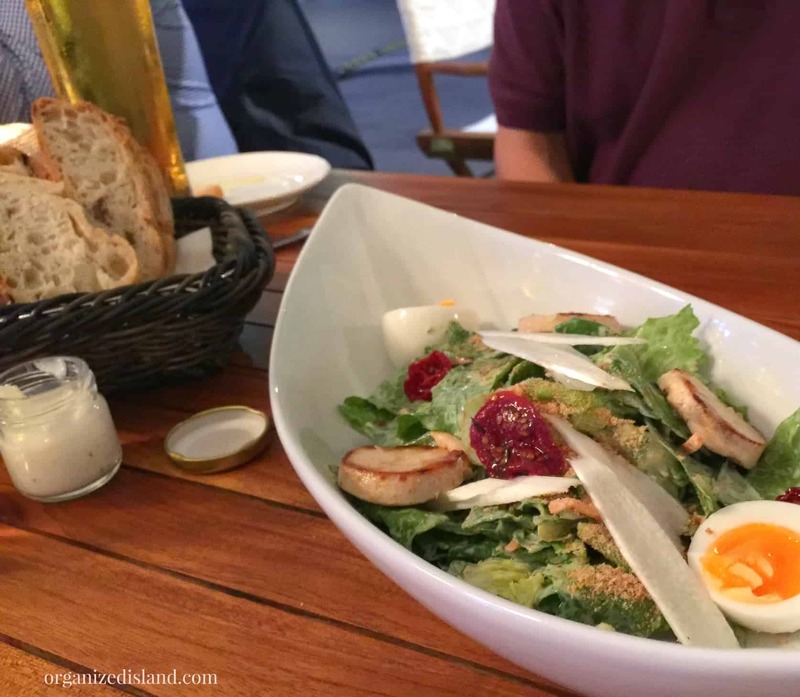 It was a wonderful trip and in this post I promised I would share my finds for some lovely Vienna Restaurants and cafes. Let me tell you that there are so many wonderful eateries in this elegant city that you could spend years there exploring. You will find traditional Austrian food in Vienna as well as an array of international cuisine from all over the world. 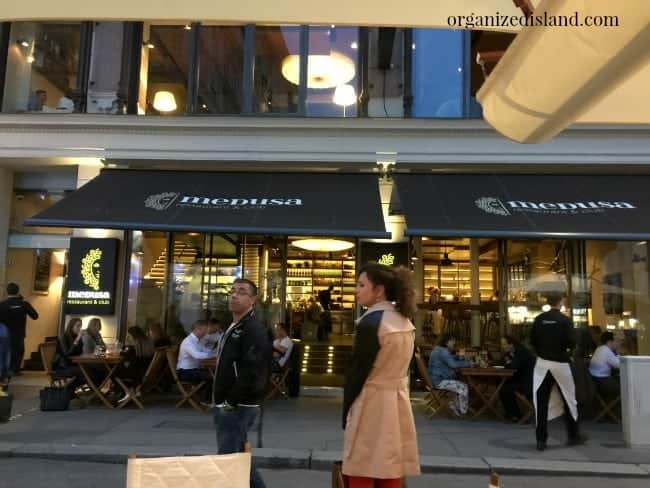 Vienna is known for the many coffee houses around town, now I not talking Starbucks here, but actual Viennese coffee houses that have been a part of the region’s history for centuries. Along with coffee are pastries, lots of delectable pastries. 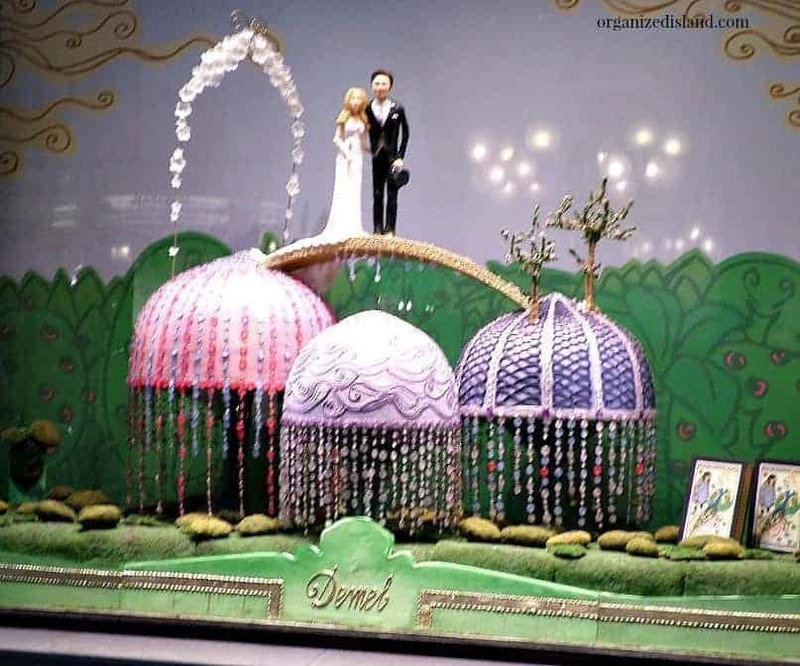 Not to be missed is the Demel, which one of the oldest cafés and bakeries in Vienna (1786). Here I had one of the most amazing pastries ever. Seriously, I wanted to buy them all and bring them back home. The window of this bakery changes often and their uniquely beautiful cakes make for a wonderful display. 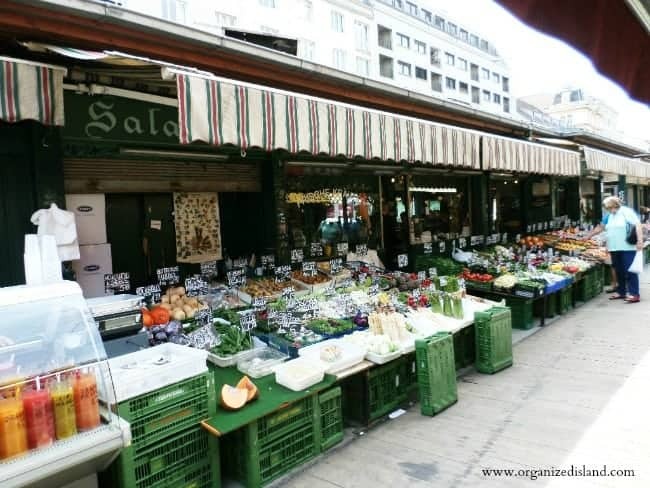 The Naschmarkt is a fun and vibrant area especially if you are a food lover. With its classy cafes and stalls they offer everything from cheese, to wine and spices. Such a colorful and vibrant area and a great place to lunch. It is one of the largest farmers markets I have ever seen and is seriously worth a visit. The storekeepers are very helpful too! There are market stands of spices, cheese, schnitzel and other European foods. A great spot for lunch or dinner, I tried Schnitzel for the first time there. 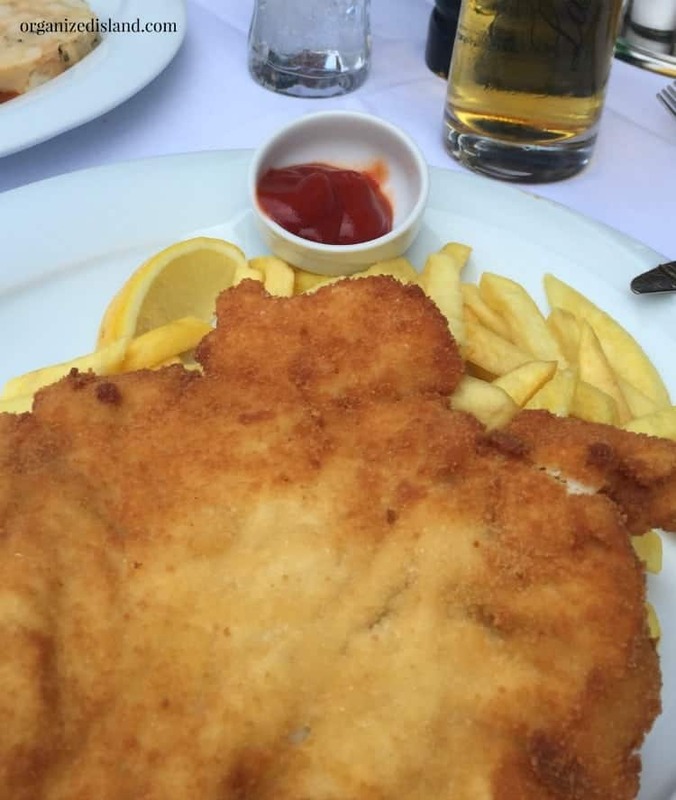 Schnitzel is a thin veal cutlet that is breaded and pan-fried. In Vienna you can also find it make with pork or chicken as well. Being a self-proclaimed foodie, I could not miss the opportunity to check out the Sacher torte from the famous Hotel Sacher. Served with rich, creamy and amazingly tasting Bavarian cream, it is a chocoholics dream! Yes, it was as good as it looked! Another great lunch and dinner spot is Fabios. Located in the central city area, this trendy and classy restaurant served wonderful food and wine. Our service was fabulous and I will be going back there when in Vienna next. We tried pasta, chicken and seafood dishes and they were all wonderful! We shared a bottle of wine based on the suggestion of our helpful server. I prefer white wines and there are many wonderful dry white Austrian wines from the region. This place was elegant but reasonably priced. 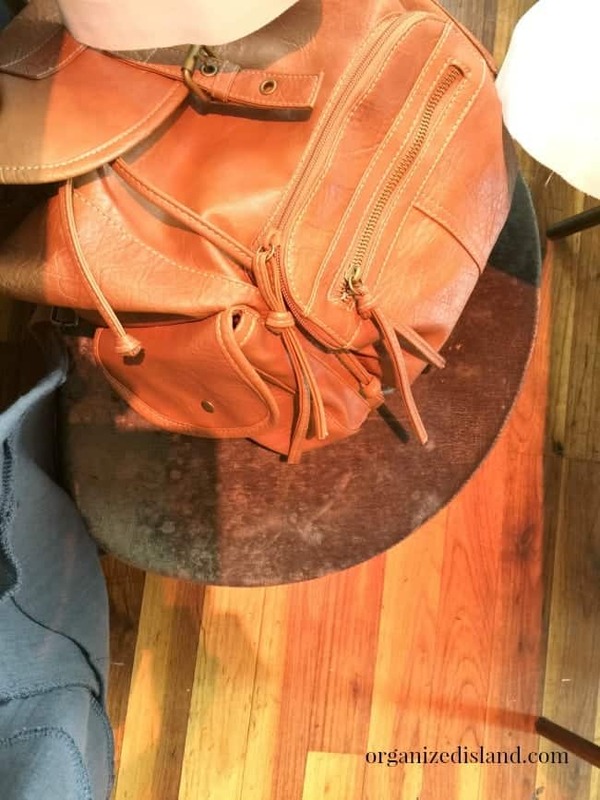 They even had a little stool for my purse so I would not have to put it on the floor. That is pretty thoughtful! Another wonderful place on my list of Vienna restaurants I enjoyed is Medusa. This lovely two-story restaurant and club, has an outdoor area that faces the restaurant which is where we sat. 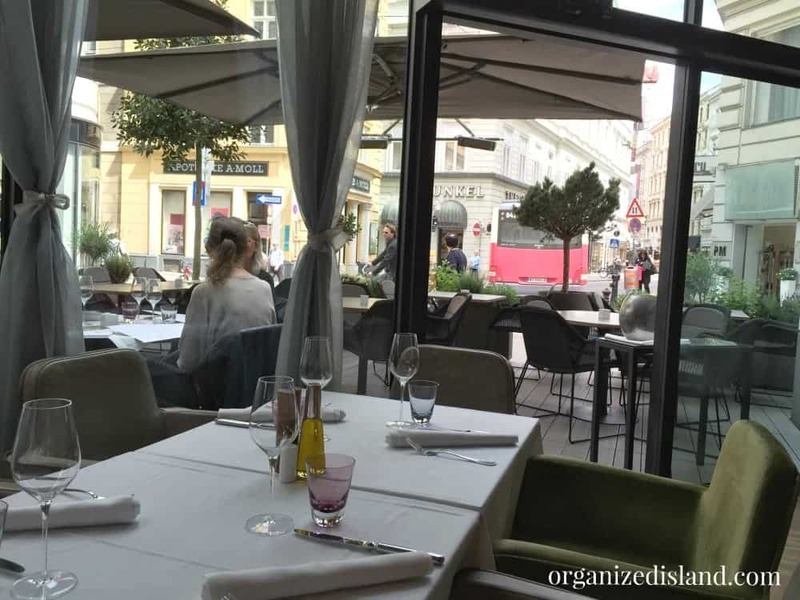 We had a lovely dinner outdoors in the heart of Vienna. Our dinner was quite tasty and the service was very good. 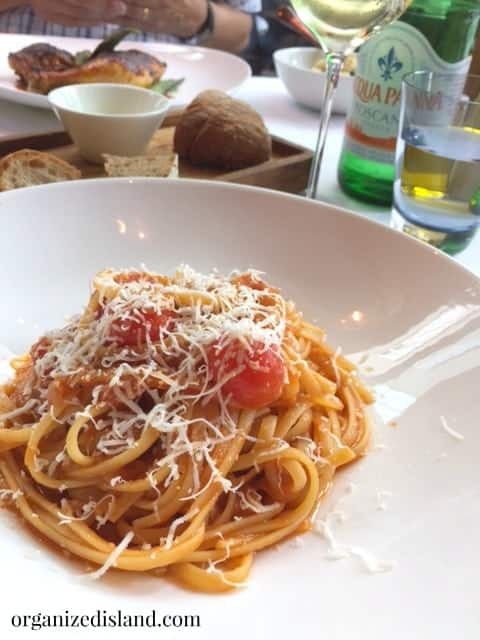 Medusa has a pretty extensive menu with plenty of salads, meats, pastas and seafood to choose from. 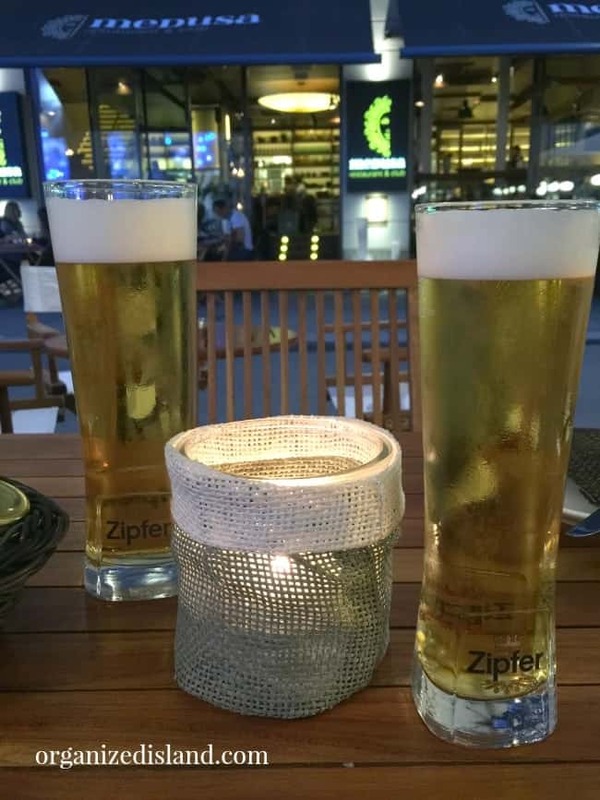 They also have a great cocktail, beer and wine selection. Speaking of beer, we loved those that we tasted at 1516 Brewing Company. We stopped there for a snack and their food was good and they have a nice patio area for relaxing. Oh and if you like cats, check out Cafe Neko for some ice cream, Viennese coffee or a snack. 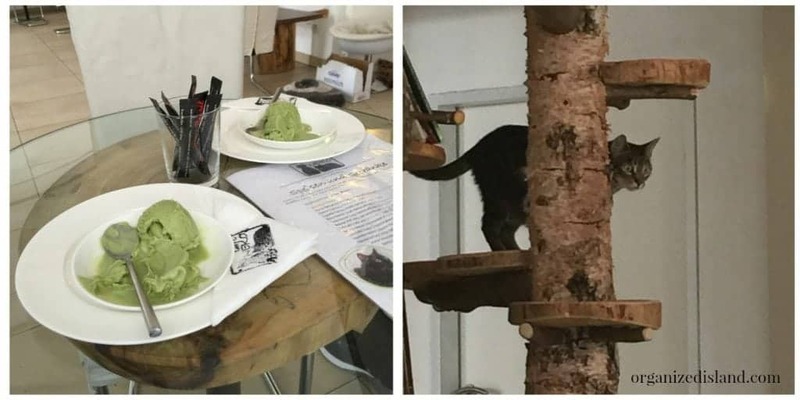 This cat cafe has four-legged friends roaming around while you enjoy a treat. We opted for some green tea ice cream! 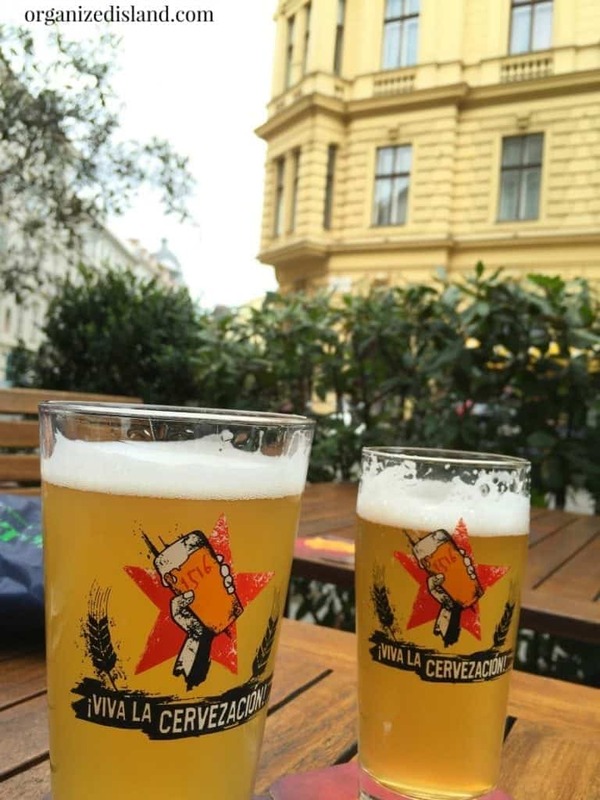 If you are traveling to Vienna, check out for any food festivals.We happened to be there when the Genussfestival was taking place. 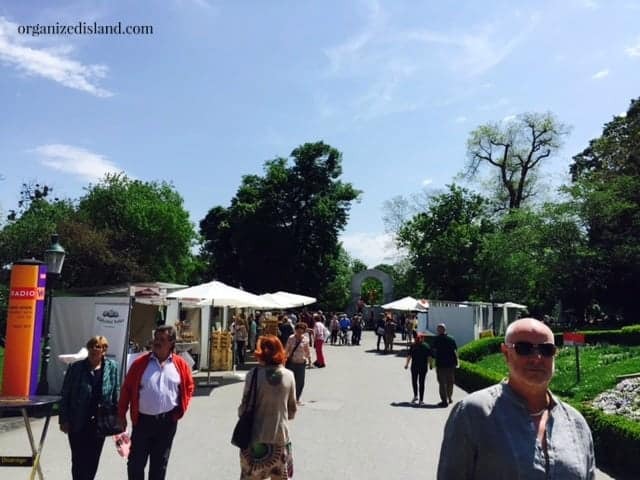 Lots of wonderful small bites, wine and a beautiful setting in the Vienna Stadtpark. There were lots of participants and everyone seemed to be having a great time! Check out the cover of this festival directory! 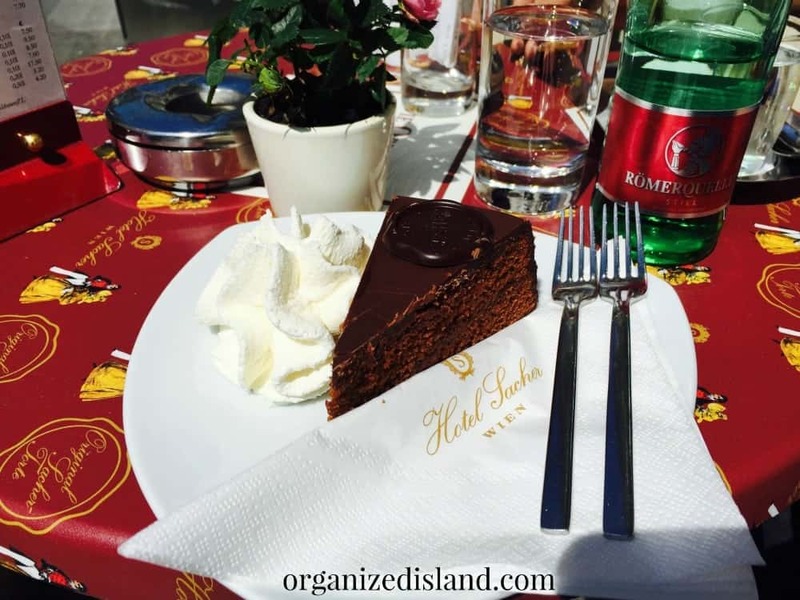 From Vienna, we took a day trip to Melk, Austria and I will share that visit soon. The food in Vienna is incredible and these are my personal choices. I would love to hear of any recommendations you have. 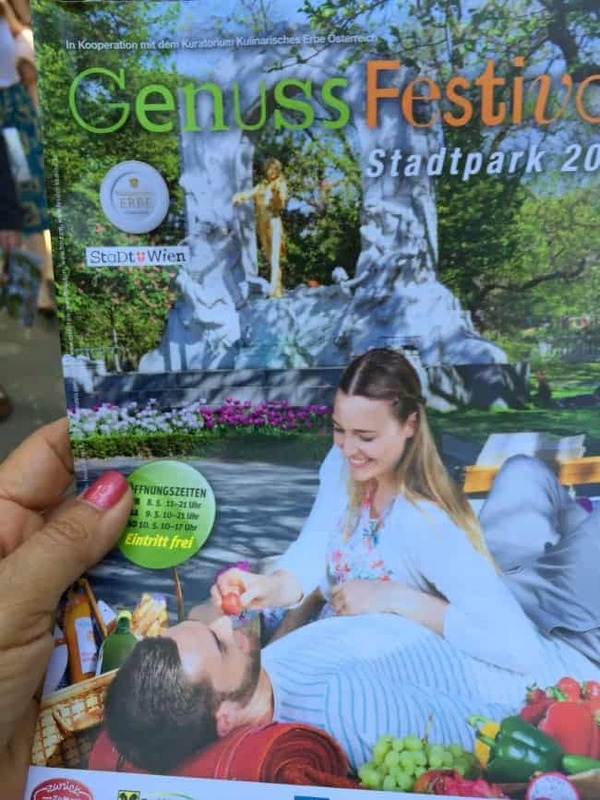 Have you been, or are you planning a trip to Austria? The pasta and pastries look SO GOOD! So much better than I can imagine here. I remember your trip and I filed it in the back of my head under places I’d one day visit. If nothing else but to see those window displays change! 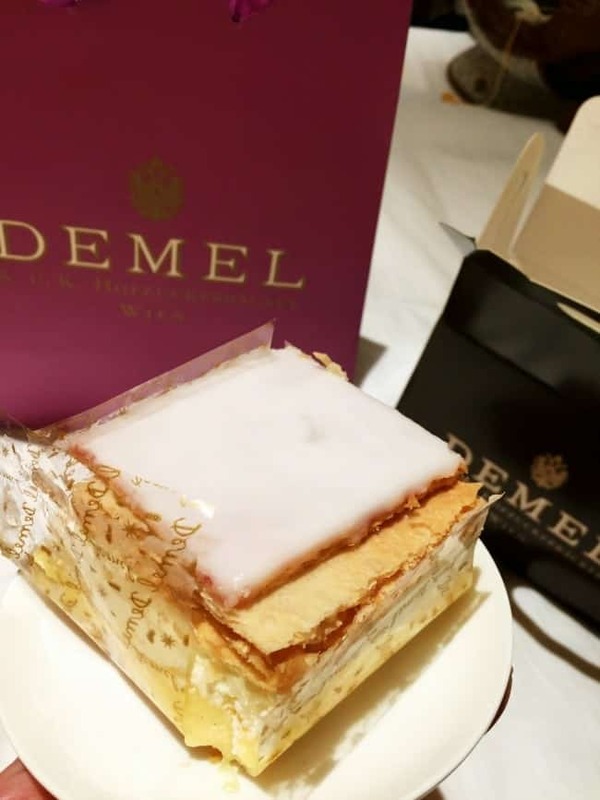 Demel will be my first stop if I ever get the chance to visit Austria! I hope you get there Jen, I have never seen a bakery like it! It’s a dream of mine to go there! What great ideas. You will love it there Dorothy! So much great food! I need to move this up on my places I want to visit. For sure Erin! The food is wonderful!